Howard Stern went to Los Angeles a couple of weeks ago. 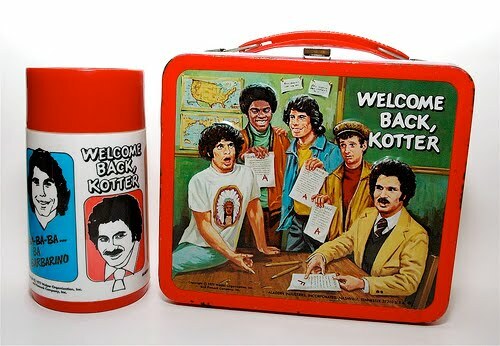 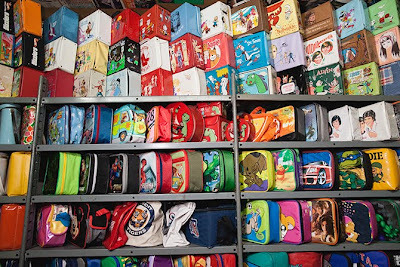 As he was discussing the trip, Howard talked about how Jimmy Kimmel has a vintage WELCOME BACK KOTTER lunch box on the shelf in his office. 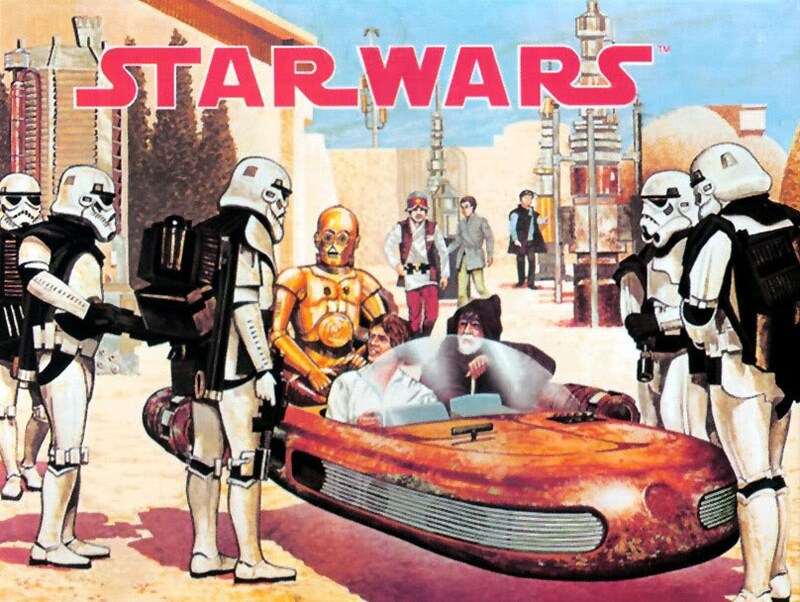 I don't think i actually had a STAR WARS box, but i am sure that if i saw one, i envied the owner. And by clicking through a link on that page, i found what is probably the geek-iest damn thing i have ever seen.